The set allows a fast and comfortable oxygen analysis. Removal set for oxygen analyzers with M16 x 1 sensor thread. 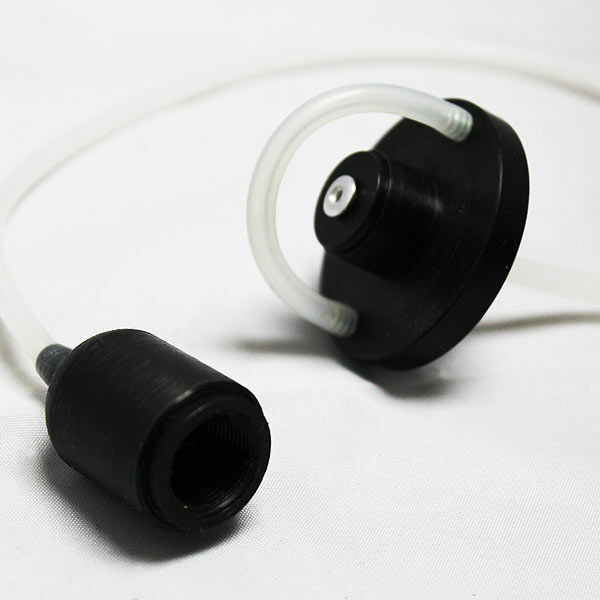 It can be used for many oxygen analyzers. Suitable for DIN G5 / 8, Nitrox M26x2 ind INT bottle connections. 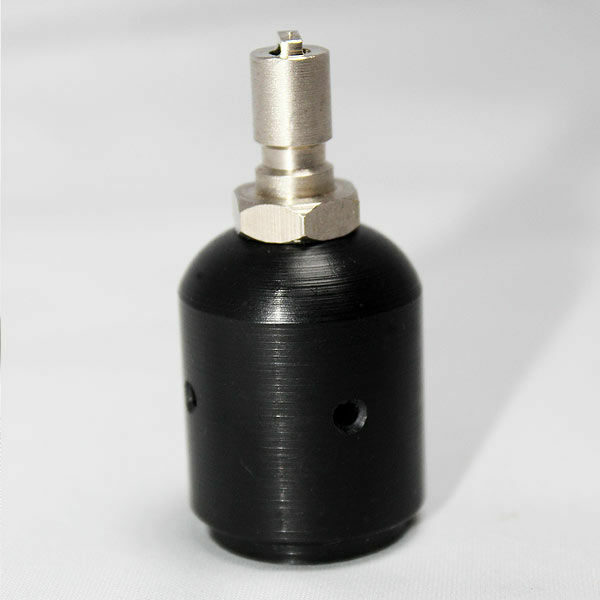 Inflator adapter for O2 analyzer with M16x1 connector. BCD adapter for analyzer with M16x1 connector. Fits many oxygen analyzer available in the diving industry. 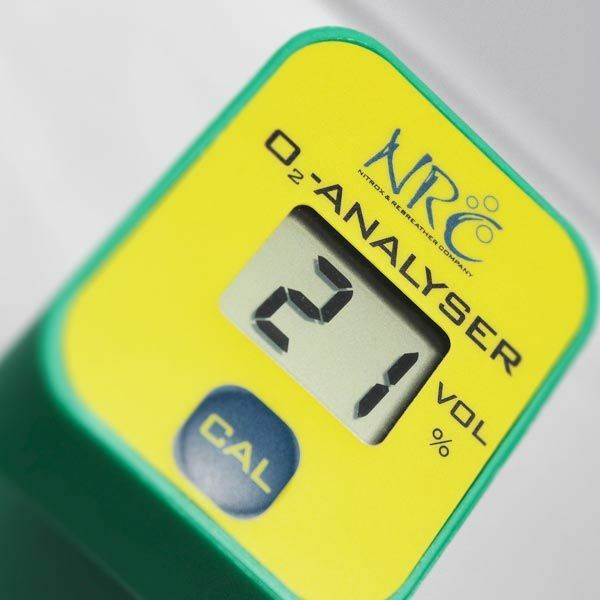 For example the NRC O2 Analyzer and the NRC O2 Professional Analyzer.